After years of not paying much attention to the gamer crowd on Android, even after Apple had already made their own game hub with achievements and community support, Google has finally decided to give its users a treat and make a proper gaming hub for Android. The wait was worth it though, as the app is highly polished and functional, paving way for more serious gaming on Android, which honestly was about time, but does the app actually offer important features? 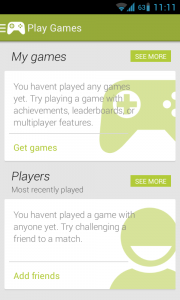 In this post, I’ll take you through the main features of this app and let you know what’s new about gaming on Android, and if this app is worth your time. 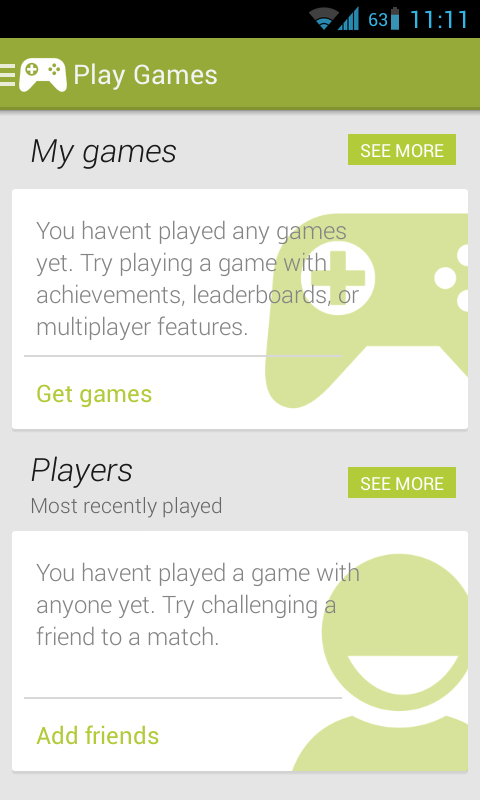 Google Play games can be found on the Play Store, and you can easily install it through this link. The first thing you’ll notice when you open the app is how similar it looks to the Play Store itself, using basically the same UI design and general interface guidelines. 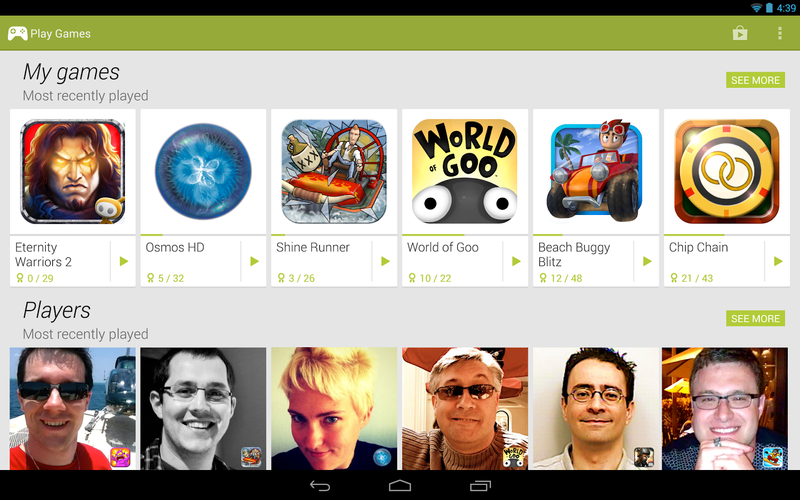 It feels almost like an extension of the Play Store, with an added focus on games. However, it’s clear that the app was adapted to do its own thing and not just act like a recolored version of the Play Store. Swiping to the right lets you see the main navigation drawer, letting you instantly jump to the various sections of the app. The sections are named in an obvious manner, no big mystery there, and it’s very easy to use. 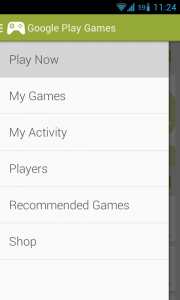 Pressing the “Shop” section takes you directly to the Play Store, which is something that will becomes common if you’re looking to download games off this app, as you’ll soon find out. Google Play games also automatically detects all games you currently have installed and games you have purchased in the past, letting you access all of them in a easy to understand view, complete with tabs and sections. Finding an old game you used to play is as easy as can be (I didn’t even remember half of them! ), and finding new games is also pretty simple once you use the “Recommended Games” section. 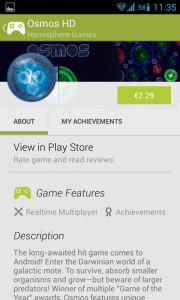 Each game comes with a detailed explanation, and a generic banner letting you know what Play games features it supports, like achievements and multiplayer. 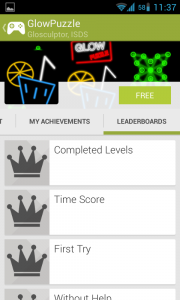 It will also track your unlocked achievements automatically and manage your leaderboards. However, installing any game through here takes you back to the Play Store, forcing you to install from there, which is a strange design choice but it’s not too bad, as the switch is pretty smooth. Another weird thing is that you won’t see screenshots and videos of the game in the Play Games app itself, you’ll have to go to the Play Store if you want to see what the game actually looks and plays like. This decision is baffling to me, but hopefully it’s just an oversight to be fixed in later updates. Installed game detection is pretty good, and integration with the system is also very nice. 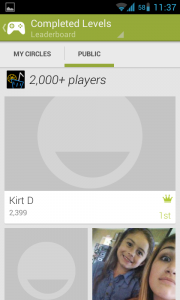 The app has a very strong social aspect, basically forcing you to use Google+ to manage every aspect of your opponents list and for stuff like local leaderboards. I’m not crazy about this, especially considering how many of my friends still haven’t made the switch to Google+, but the most annoying thing is that it allows apps to notify and spam your friends with game requests by default (you can turn it off in the Settings later), which while it may not be be as bad as Facebook in that regard, it’s still far from the best solution in my opinion. 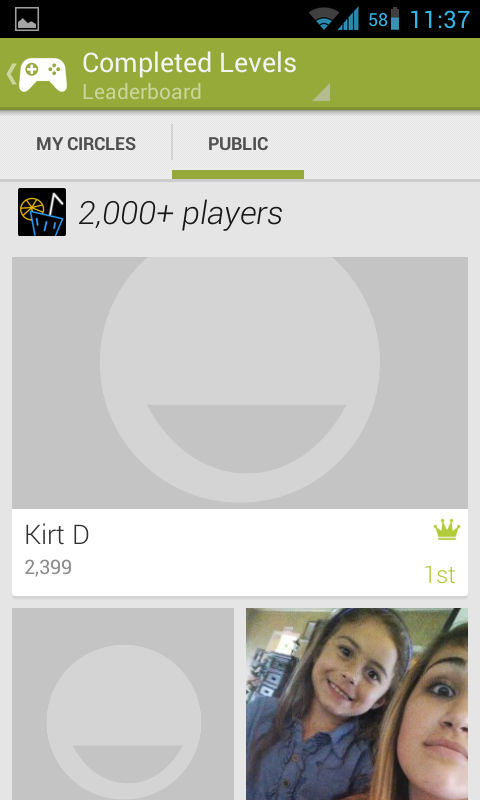 Still, it does work, and the app is deeply integrated with Google+. Overall, this is a huge step forward for the gaming ecosystem on Android, but there’s still a long way to go if it intends to be a serious contender to mature systems and hubs like Xbox Live or PS Network. The main issue right now is that the app is pretty bare and has very few exclusive features. A lot of what it offers could be found in the Play Store to begin with, and in some cases you’ll even find reduced functionality! I’m hoping more features will be added over time, as right now it’s really just an extension of the Play Store with very little added value, except for social features that you may not be interested on to begin with. 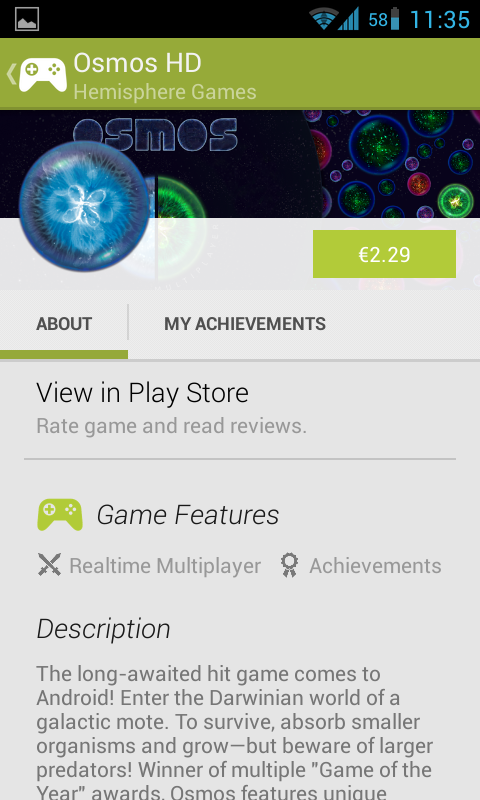 Still, you should at least give it a try if you’re into gaming on Android at all. If you do, please let us know what you think in the comment section below! 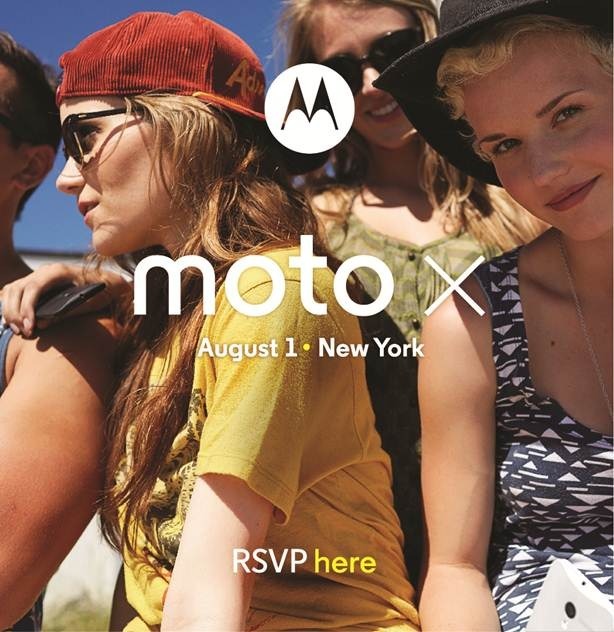 Previous post Best Reddit Apps for Android Next post Motorola Unveils the Moto X Smartphone - Droid of the Future?